The Goshen Parks & Recreation Department is hosting a public meeting Monday, February 18, 2019 at 5:30 p.m. to gather feedback from residents on the draft version of the 2019 – 2023 Parks Master Plan. This plan will serve to guide future park and recreation improvements and operations. 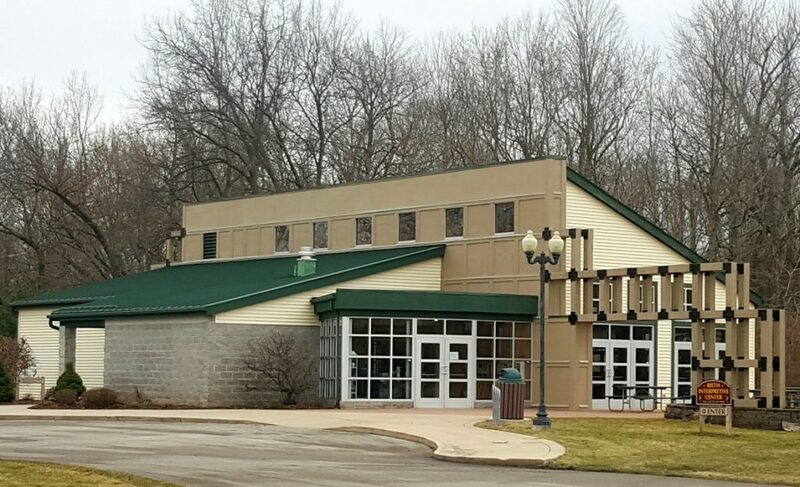 The meeting will be held at the Rieth Interpretive Center, 410 W. Plymouth Ave.
Community members are invited to review the draft plan and provide feedback or comments at the public meeting. The draft Parks Master Plan is available for community members to view online at goshenindiana.org/parksmasterplan. Printed copies are also available at the Rieth Interpretive Center, 410 West Plymouth Avenue. This entry was posted in News & Events on February 12, 2019 by Sharon.